Integration Center in Prague IV. In 2018, the project will create educational materials for the needs of newly arriving teenagers – foreigners, including methodological support for teachers. The suitability of the materials and their use will be verified within 20 individual courses of foreign pupils who have just arrived to the Czech Republic or have been here for less than 18 months. In addition, the materials will be tested and adjusted during summer group language courses. 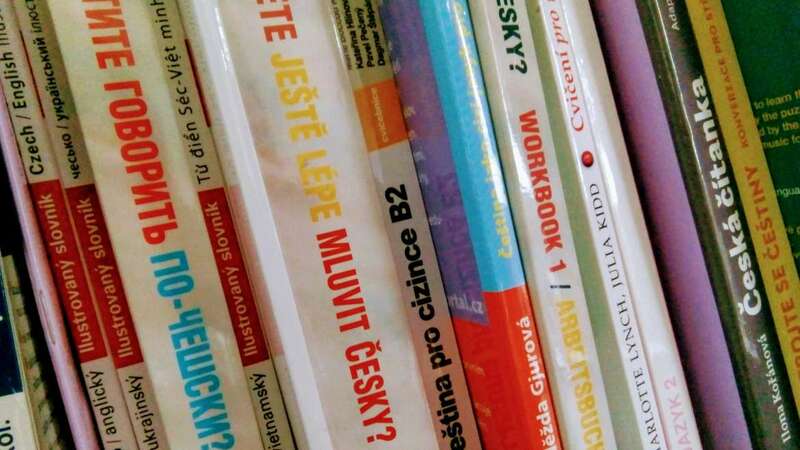 The created materials will be available for download online at the www.p-p-i.cz website; a certain number of printed versions will also be distributed in schools in the Ústí nad Labem region free of charge. Teachers will have the opportunity to learn about the new materials on 2 seminars which will be part of the project. Please contact us via email at usti@p-p-i.cz if you have a foreigner in your class aged 11-19 who is staying in the Ústí nad Labem region, has been in the Czech Republic for less than 18 months and would be interested in a Czech language course.